Danes are some of the happiest people on earth, and one of the reasons for that is the way they embrace Hygga (pronounced hooga). Hygga is all things cosy: candle light, fur throws and fires for warmth, friends over for conversation, and great food and drink to combat the effects of their long, dark winters.. The first step to make your home healthier and happier Hygga home is to declutter. Make sure your room is filled with items and objects you love and that your space is one that makes you truly happy. From this, you can work on bringing in a subtle mix of harmonious tonal shades to create a calm, serene room. Mixing natural materials such as wood and leather to break up an otherwise minimalist look can help your house feel like home and this can also be a great opportunity to reuse and upcycle interesting items and old furniture. Once the base of your room is complete, you can work on setting a Hygga style ambiance in the room. This is very easily achieved with an electric fire from Dimplex. To achieve the look and feel of Scandinavian lodge an electric stove brings the necessary styling and a flickering flame. If space is a premium then the compact Springborne stove in a black cast effect finish is a great choice. The two-dimensional Optiflame effect delivers all the ambience of real coal and a 2kW fan heater will quickly warm a room on a chill night. For an ultra-realistic effect, the Sunningdale Opti-V stove offers a virtual fireplace experience like no other. With flames high definition video flames flickering amongst the LED logs and the sound of crackling logs. If you want to create your own open fireplace without the mess and fuss of a real fire, then the cool, clean styling of the Bali Indulgence suite hand crafted in Polari micro-marble provides the perfect modernist take on Scandinavian design. Bringing the astounding Opti-myst three-dimensional electric flame and smoke effect into a room is the perfect way to catch the ambiance and gentle lighting that characterises a space designed with Hygga in mind. The remote control 2kW fan heater can also be switched off, with the flames flickering away independently, giving you the perfect excuse to prepare a warming hot chocolate and blanket to snuggle up under. Adopting a Hygga lifestyle really can be good for your health. 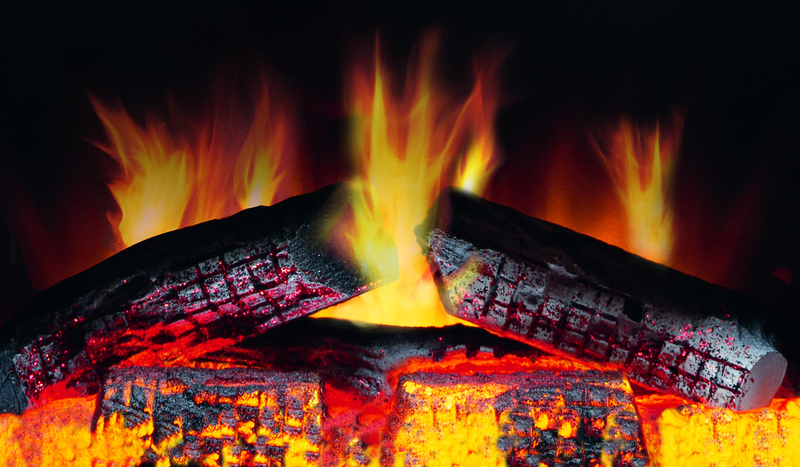 A scientific study by the University of Alabama, reported “significant reductions in blood pressure” when people sit in front of a fire with the sound of crackling logs. The research showed you don’t even need a real fire, just the experience, which “consistently produces reductions in systolic and diastolic blood pressure.” The report concludes that hearth and fires induce relaxation, can reduce blood pressure and improve our wellbeing. So consider bringing more Hygga into your lifestyle.